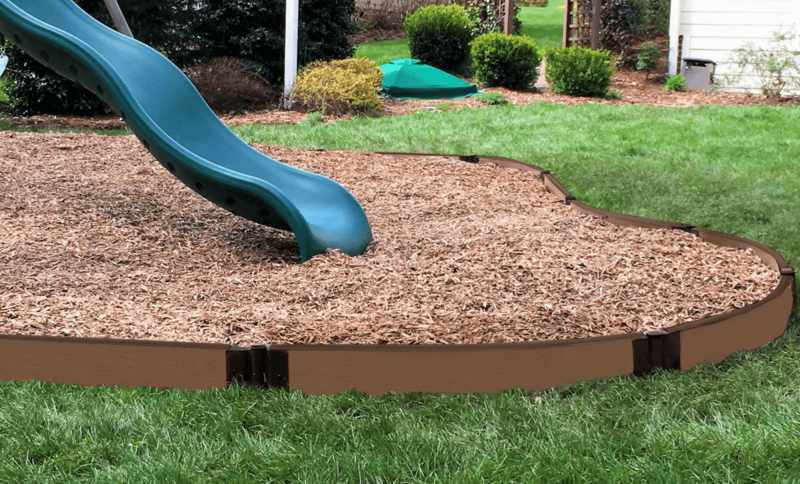 Our Playground Borders are easy to install and are durable for many years. Create any size border around your child's play area in minutes. Our easy to install kits come complete with environmental friendly joints and timbers. Available in any size and configuration. 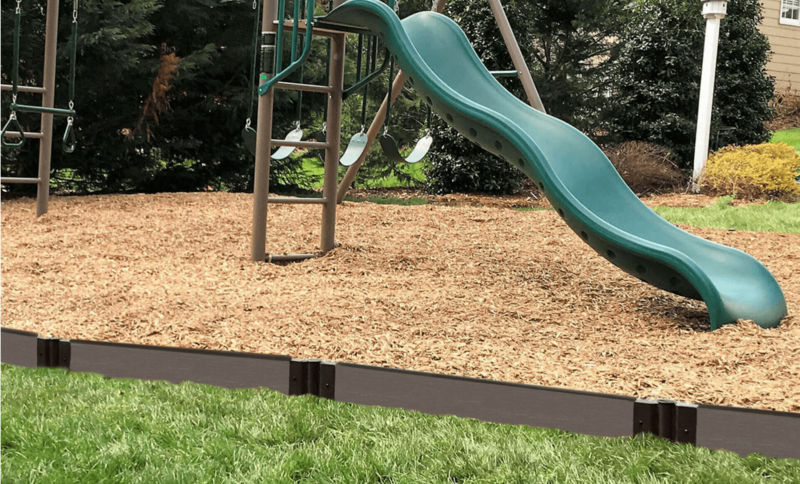 Our Playground Borders carry a 5 year warranty.